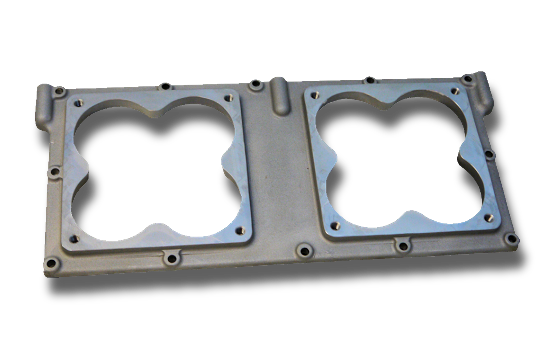 Pro-Filer's Dual Top Plates are precision engineered and made from Aerospace Specification Aluminum Alloy. 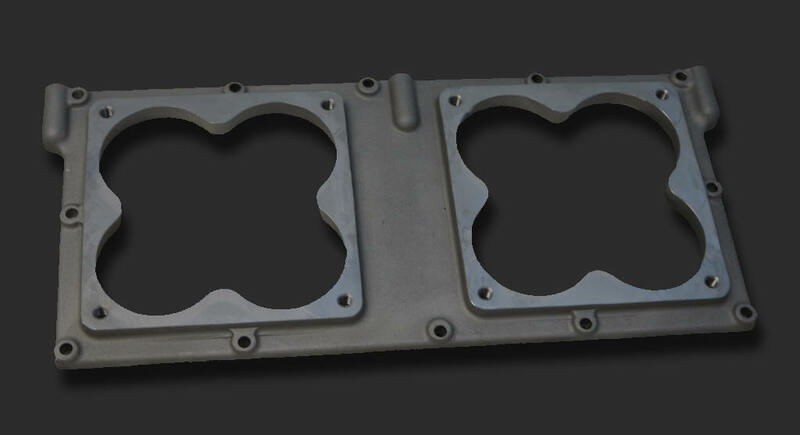 Pro-Filer's top plates are the perfect topper to your tunnel ram intake manifold. 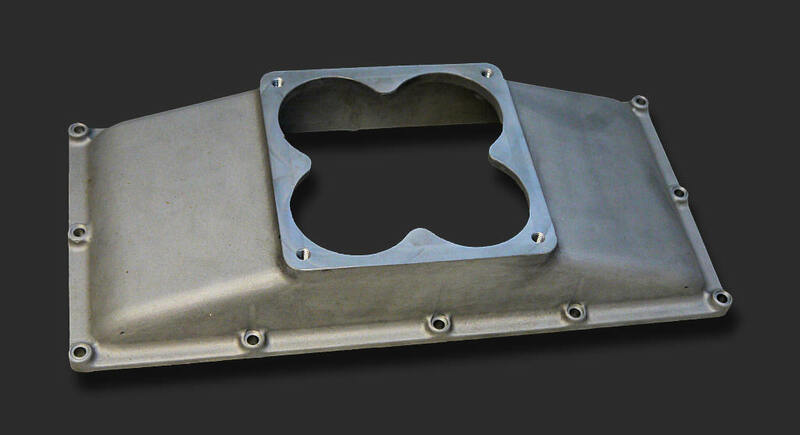 Pro-Filer's Single Tunnel Ram Intake Plate is precision engineered and made from Aerospace Specification Aluminum Alloy. 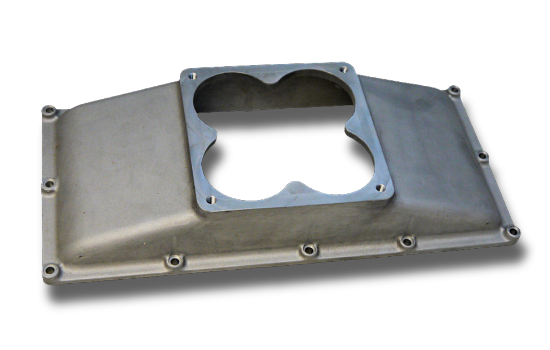 It's the perfect topper to your tunnel ram intake manifold.